You are going to love this light loaded townhouse set over 3 stunning levels and located in the Edge Water Estate. Surrounded by parkland that lead directly to the river. 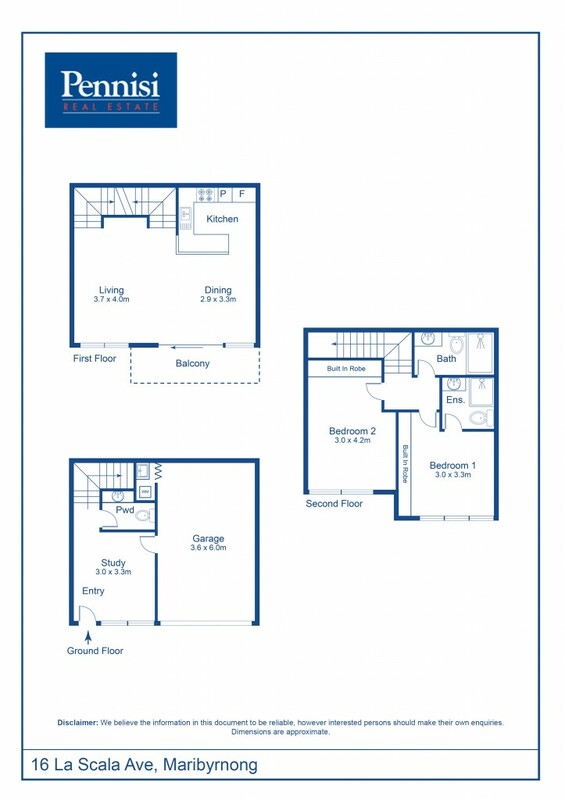 Easy walking distance to the Highpoint Shopping Centre, Victoria University, Maribyrnong College and Aquatic Centre. Loads of public transport nearby.